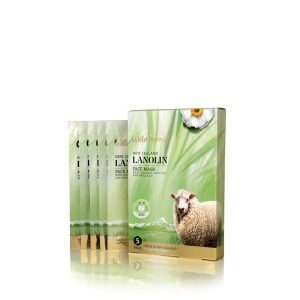 Lanolin has long been renowned for its extremely beneficial moisturising and nourishing properties and therefore is ideal as a key ingredient in a skincare range. 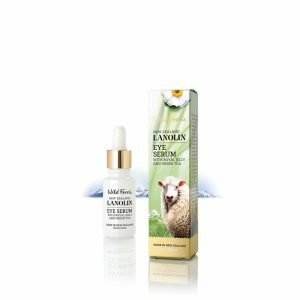 Lanolin is readily absorbed into the skin making it look and feel younger and softer, whilst improving the suppleness and elasticity associated with healthy, youthful skin. 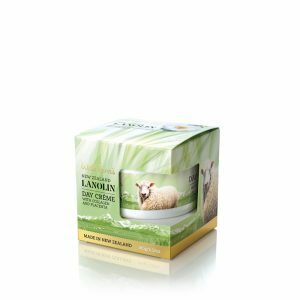 A number of ingredients have been added to the Lanolin skincare collection to further enhance the conditioning and rebalancing benefits of these crèmes and lotions. These include anti-oxidant rich Green Tea and Ginseng, nourishing and energising Royal Jelly, Collagen to provide the skin with strength, flexibility and resilience, Aloe Vera to soothe, skin boosting Evening Primrose Oil (EPO) and protein rich Placenta which helps increase the supply of oxygen and nutrients to the skin, which in turn helps to promote cell renewal.